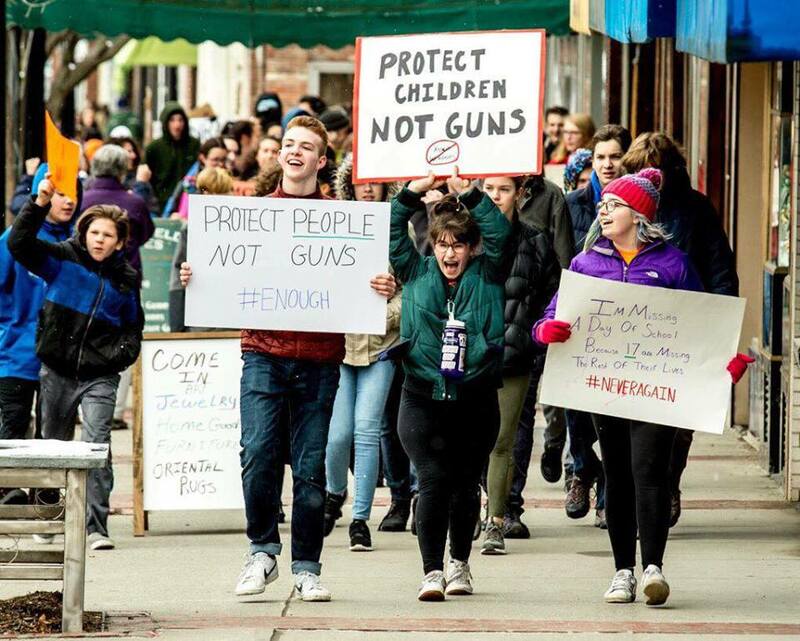 Massachusetts High School Democrats (MAHSD) is a statewide political organization that serves as an entry point to Democratic politics for youth activists from across the state. Hundreds of our members work at the local level to advance the ideals of the Democratic Party, engage fellow students to become active within the American political system, and elect Democratic candidates to public office. We participate in voter registration initiatives, local elections, and political lobbying on Beacon Hill. 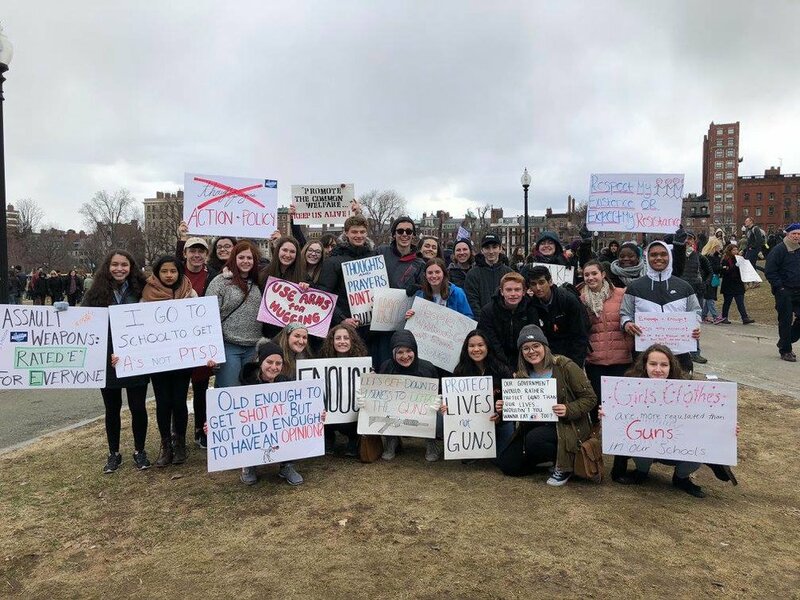 With our vast network of resources and chapters, we aim to provide a powerful and collective voice for politically-active high school students. MAHSD is entirely student run and dedicated members from all walks of life have the chance to open new doors through their involvement in projects and events. MAHSD members make a huge difference at the local, state, and national level every election cycle. We know, however, that democracy does not begin or end during elections. We rally as activists at the Women’s March, March for Science, Immigrants’ Day, and other events. We work to increase political participation with initiatives such as voter registration drives. We support legislation on Beacon Hill that advances the priorities of young people. We do everything we can to serve our communities. Create a community of progressive and politically active high schoolers that want to gain first-hand experience working with candidates, allied organizations, and state and local Democratic parties. Promote activism from youth to take charge of the fight for important social and education issues. Connect high schoolers with local organizations, candidates, and politicians in the form of internships to get them involved in the political scene. Interact with local politicians to work collaboratively on issues that matter to high schoolers and to advance the ideals of the Democratic party. Foster an environment which encourages students to engage in the political process, not ignore it. Develop key civic programs such as voter registration. Advocate for issues that will affect high schoolers now and in the future.